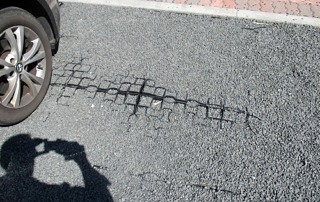 So far Al Tunnington has created 53 blog entries. 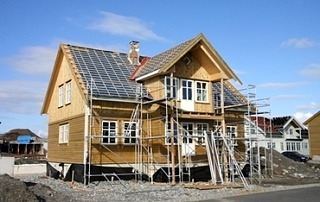 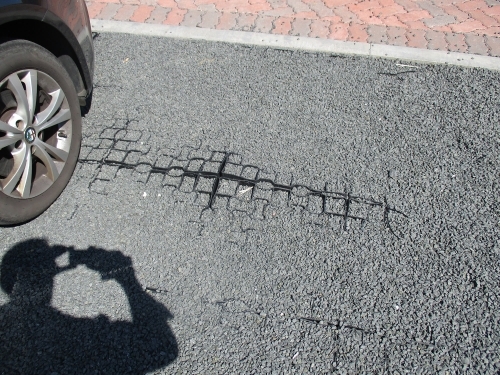 Landscaping materials ‘fit for purpose’ Who is responsible? 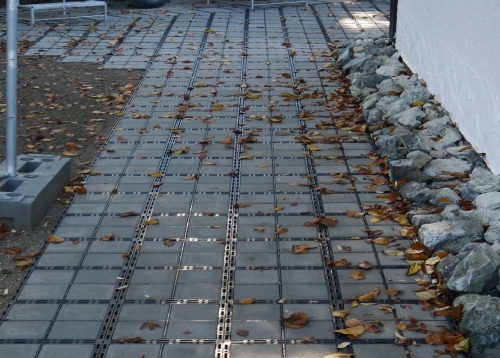 By Al Tunnington|2018-01-09T10:48:44+00:00April 6th, 2017|EcoGrid News & Blogs|Comments Off on Landscaping materials ‘fit for purpose’ Who is responsible? 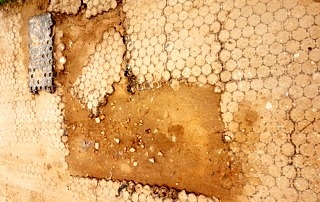 Why do we need SuDS? 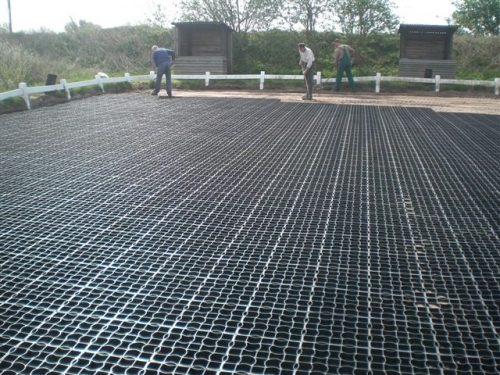 By Al Tunnington|2018-01-05T13:08:41+00:00May 3rd, 2016|EcoGrid News & Blogs|Comments Off on Why do we need SuDS? 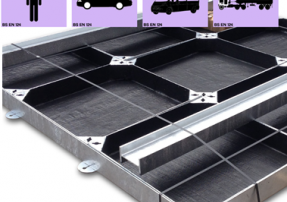 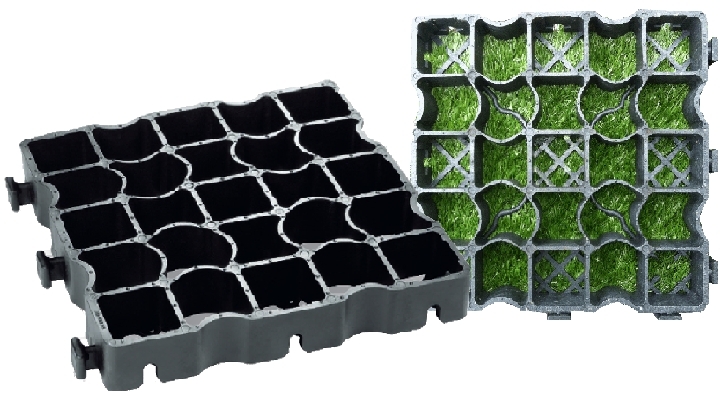 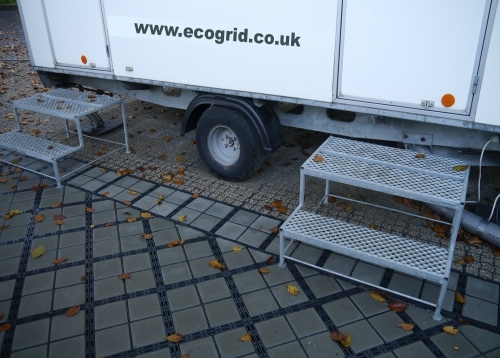 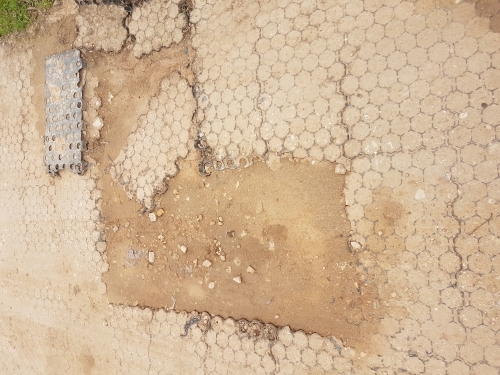 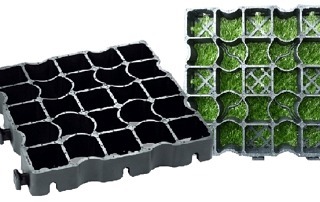 EcoGrid…a game changer for permeable load bearing parking systems…why? 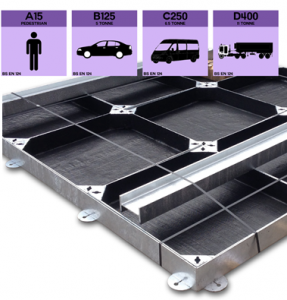 By Al Tunnington|2018-01-12T11:42:39+00:00March 3rd, 2016|EcoGrid News & Blogs|Comments Off on EcoGrid…a game changer for permeable load bearing parking systems…why? 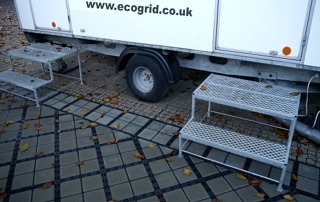 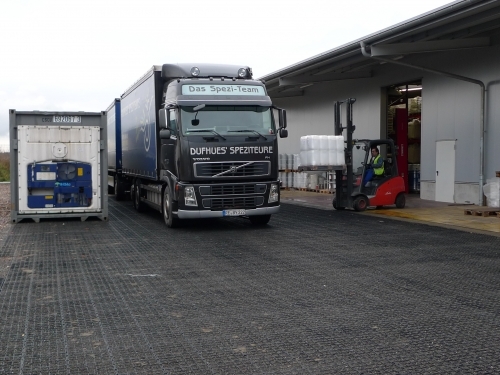 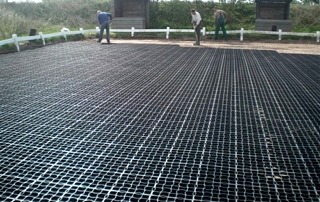 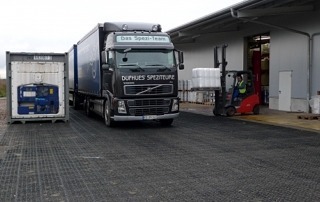 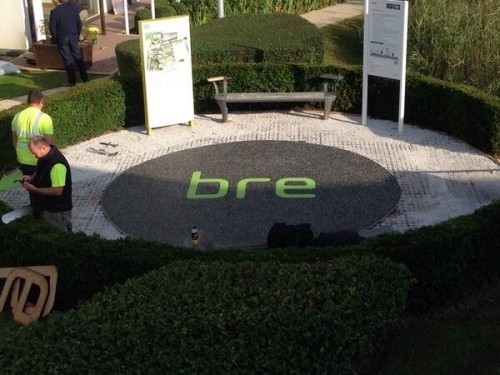 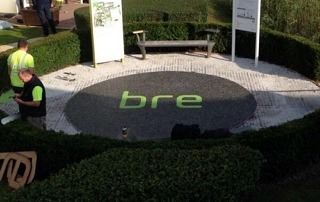 What makes EcoGrid the best product in the world for permeable paving? 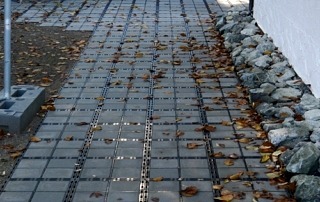 By Al Tunnington|2018-01-12T12:11:00+00:00January 11th, 2016|EcoGrid News & Blogs|Comments Off on What makes EcoGrid the best product in the world for permeable paving?